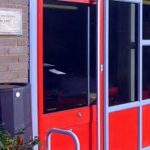 We provide a comprehensive repair service for aluminium commercial doors. 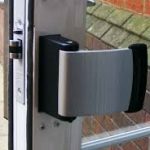 Including replacement locks, upgrading security, replacing door closers and door entry systems. 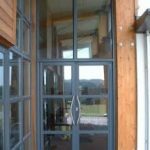 P&R Locksmiths have many years experience in aluminium door repair work. Having contracts with many local authorities you can be assured that our engineers are able to deal with any problem you might have with your doors and locks.